The Ukrainian Canadian Congress – Alberta Provincial Council (UCC-APC) was organized in 1974 as a non-profit society. 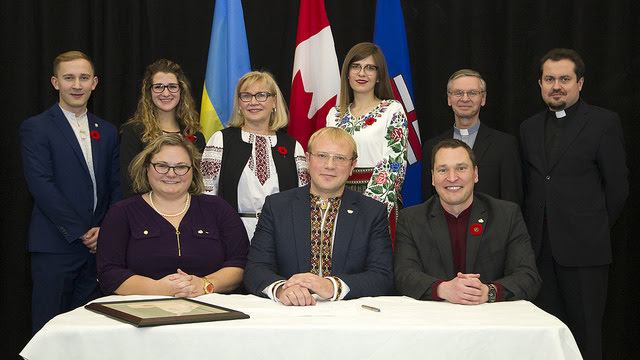 Today it officially represents over 330,000 Albertans of Ukrainian descent before the people and the Government of Alberta. 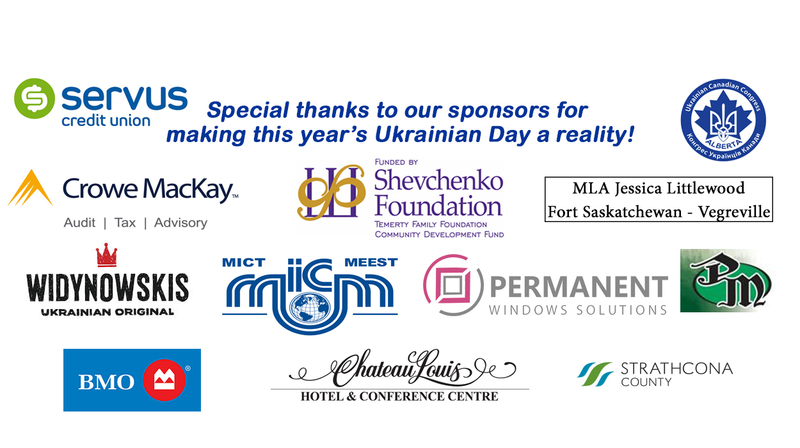 UCC has a developed multilevel representation through its provincial and local branches that have become instrumental in addressing issues of concern to the whole community including specific needs of the new generation of Ukrainian Canadians at the appropriate government level. 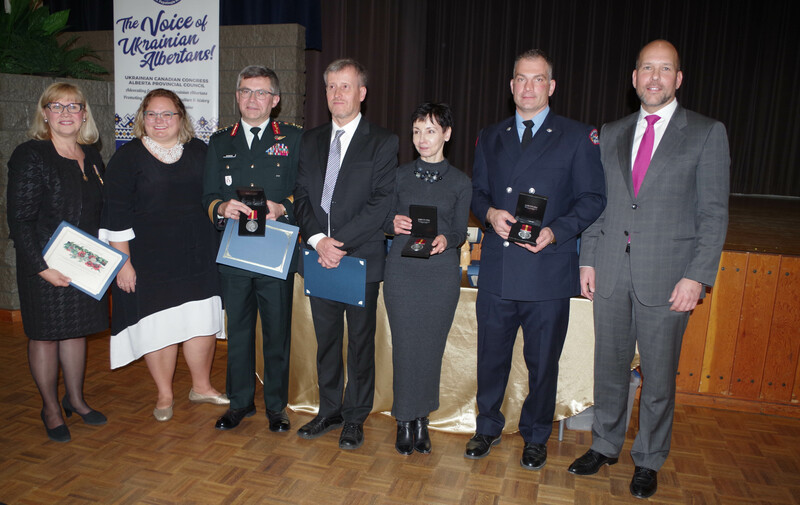 Annual reports show the activity of all Ukrainian communities and organizations under the Ukrainian Canadian Congress – Alberta Provincial Council. Reports cover social, cultural, economic and historical projects as well as provide financial statements for public.